iPhone XR test leaves DxOMark reviewers impressed. Expensive performing camera in a budget iPhone. The iPhone XR received the highest rating ever for a single-cam smartphone tested by image lab DxOMark. Apple’s budget option for 2018 held its own against the more-expensive iPhone XS Max in a number of categories. Its score of 101 comes in just four points below that of the iPhone XS Max. And it’s three points better than the Google Pixel 2. The Huawei P20 Pro with three rear-facing cameras is the top-ranked smartphone overall with a score of 109. DxOMark Imaging Lab has been reviewing and testing digital cameras and lenses for 10 years. For its analysis of smartphone cameras, engineers capture more than 1,500 test images and two hours of video. They use that to arrive at scores for exposure and contrast, color, autofocus, texture and noise, flash and other performance categories. The iPhone XR managed to outperform the XS Max in a couples areas. DxOMark felt the XR “squeezes out a touch more detail than the iPhone XS” and target exposures on faces when the flash is used. 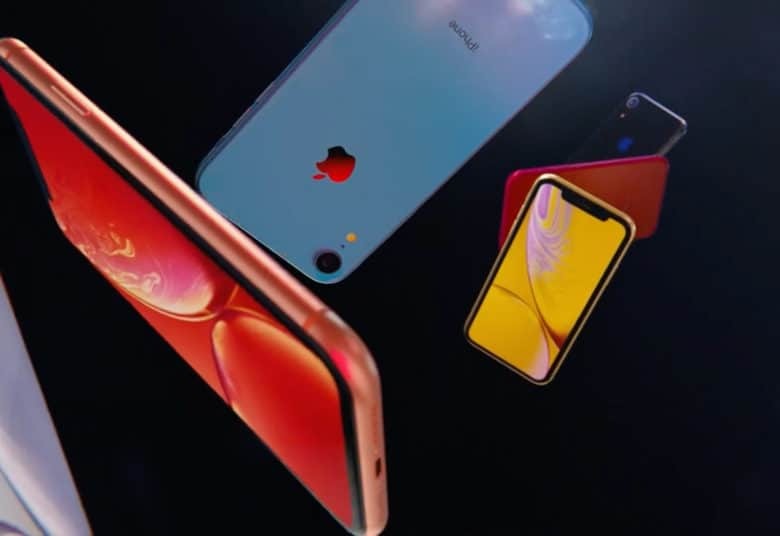 “With the sky-high prices of the latest XS line of iPhones, the less-expensive XR will be desirable to many Apple enthusiasts looking to upgrade their smartphone,” the report from DxOMark said. “Implementing a single-cam solution makes the XR more affordable, but it also means you’ll have to accept some compromises. How long the iPhone XR holds the distinction of best single-cam smartphone will depend on how the lab scores the new Google Pixel 3. The new Android phone, which brings several software improvements, received excellent early reviews.